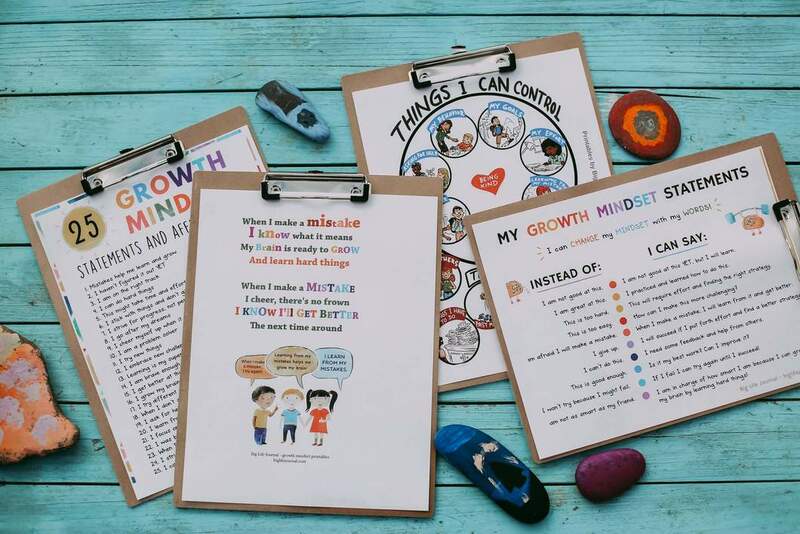 This bundle of Growth Mindset Printables from Big Life Journal is designed to help children develop the mindset and skills they need to realize their full potential. It’s great for ages 5-11. Dynamic worksheets, activities, posters and coloring pages. 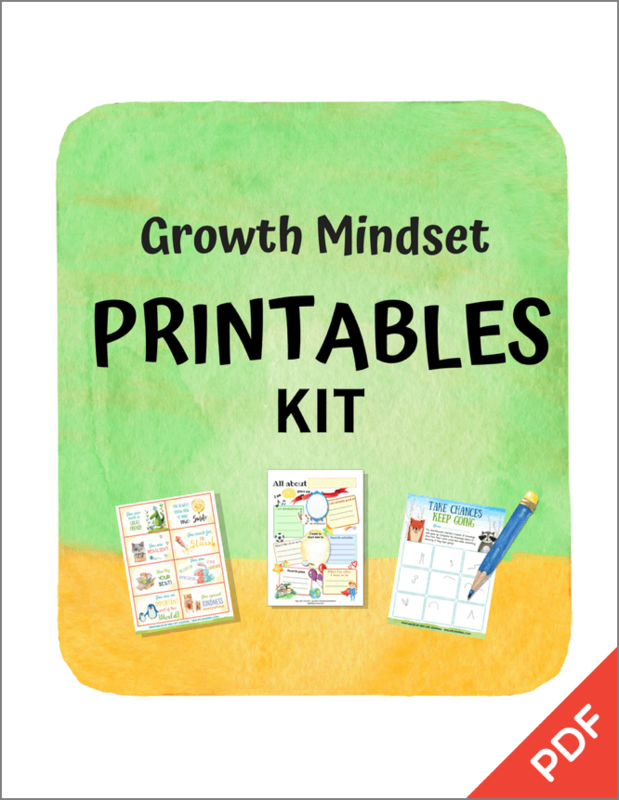 Designed to help children truly understand that they have the capacity to learn anything! 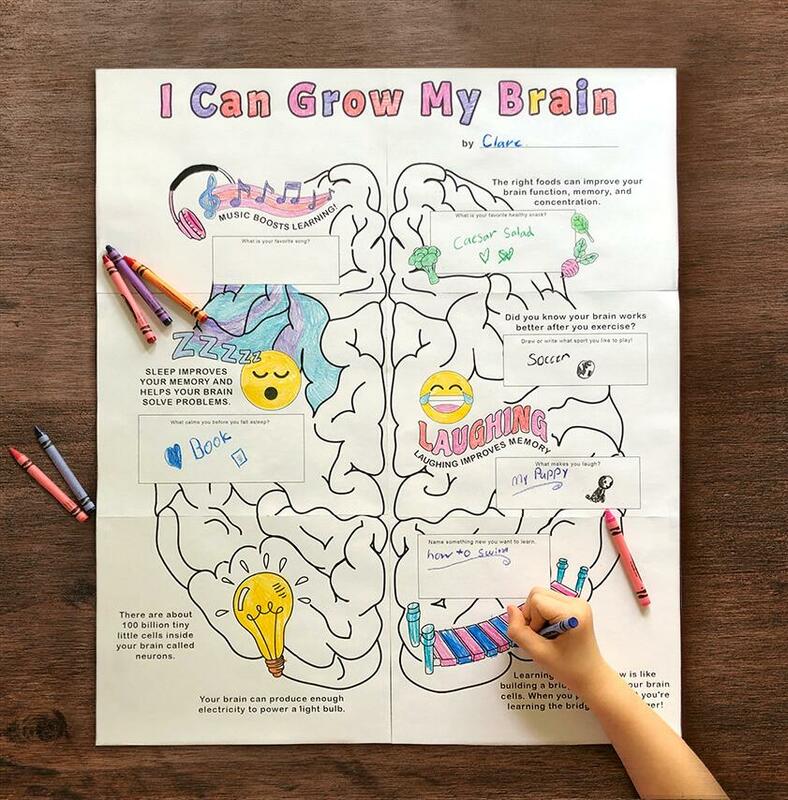 The colorful and engaging activities teach kids to pick themselves up after they fall down, find strategies to apply to challenging tasks, and persevere when learning gets tough.